Bill S-228 is at the final stage, but the vote is being stalled by industry lobbying and misinformation. 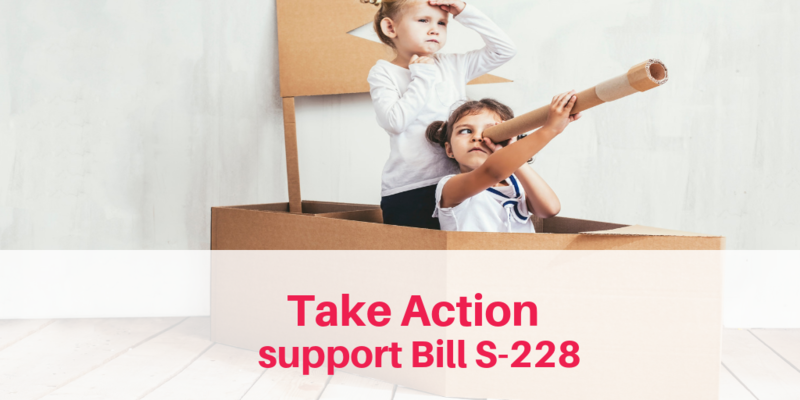 Tell our Senators to stop delaying and vote on Bill S-228, landmark legislation that will restrict food and beverage marketing to kids. Take action: send an email. 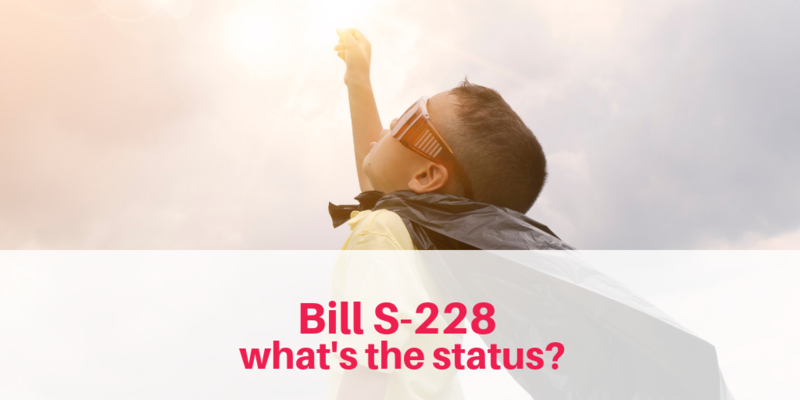 Learn about the status of Bill S-228 (Child Health Protection Act), legislation to amend the Food and Drugs Act – prohibiting food and beverage marketing directed at children. Food and beverage companies bombard our children with millions of irresistible messages every year, and we’re all living the unhealthy results. It’s time for Canadians to fight back. Take action. Tell food and beverage companies our kids are not their business. Tell government to restrict commercial food and beverage marketing to our children.